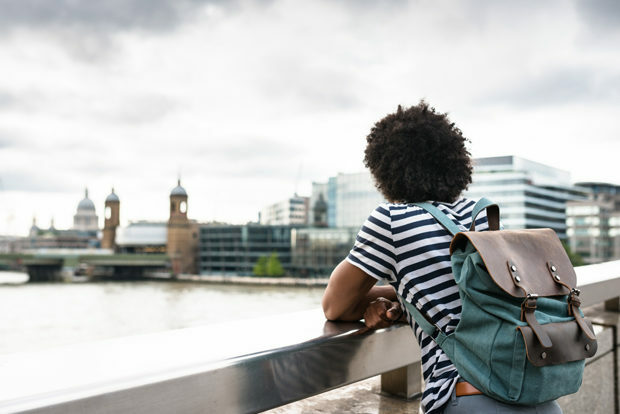 Once havens for budget-conscious backpackers, more and more travellers are turning to hostels as their homes away from home – particularly in pricey cities. And for good reason. Hostels are often centrally located and charge a fraction of what a room in a nearby hotel would. And gone are the days when hostels simply provided a place to lay your head – today’s hostels are well appointed and offer amenities and perks for all types of travellers. 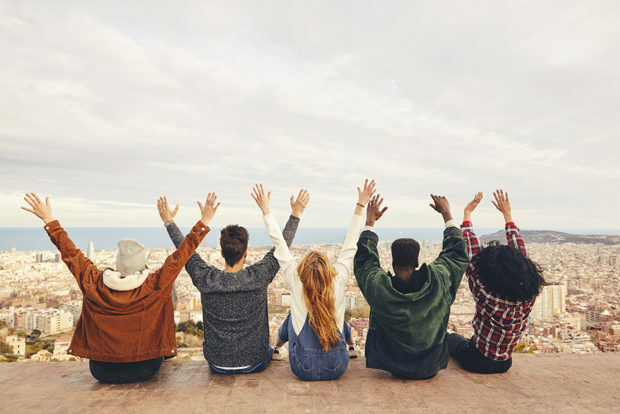 While some travellers may worry they’re too old to stay at a hostel (here are 8 reasons why you’re not), stereotypes shouldn’t deter you from a bargain bon voyage. 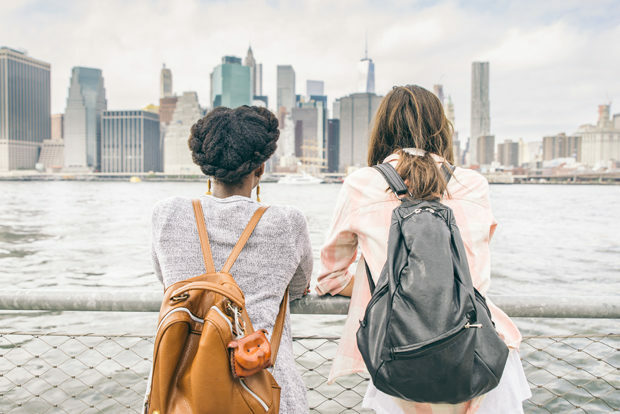 Popular destinations like New York and Rome are often associated with high hotel costs, but they’re also home to highly reviewed hostels in unmatched locations – making that bucket-list trip closer than ever. Conveniently located near the action and/or public transportation. Highly-rated by travellers (and boasting a rating of ‘7.8 Very Good’ or higher by Hostelworld. Significantly cheaper than hotels in the same area. 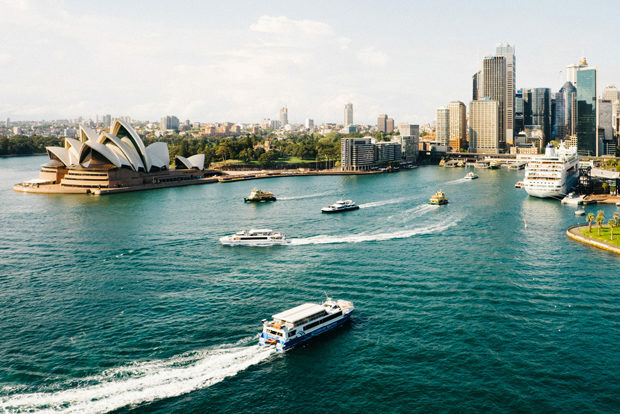 Start your search on Cheapflights.com.au, and then take a look at these 11 cities where hostels are your best bet. The cradle of Catalan culture is a desirable destination for travellers of all ages and travel styles. By day, admire Pablo Picasso’s art at the Museu Picasso, stroll Las Ramblas and walk through Gaudi’s Parc Guell and Jardí Botànic. Don’t miss a visit to the free exhibitions in La Pedrera, one of the most photogenic buildings in Barcelona. By night, bunk at the centrally-located Sant Jordi Rock Palace Hostel Barcelona (rated 9.2 Superb), a designer hostel with a roof-top pool, bar, sound-proof rooms and a guitar collection. Boasting a bar and pool, TOC (rated 8.8 Fabulous) is located in Eixample district near Las Ramblas and a 10-minute bus ride from the beach. The luxe Casa Gracia (rated 8.8 Fabulous) is located in the Passeig de Gràcia, a 15-minute walk from Plaça Catalunya and close to the metro. It offers up a library, playroom, wine cellar and bar. With all the money you save by staying at hostels, don’t forget to sample Spanish wines and savoury tapas. The capital of the Netherlands has long been a playground for backpackers, but it’s also a picturesque place to get away for a weekend. 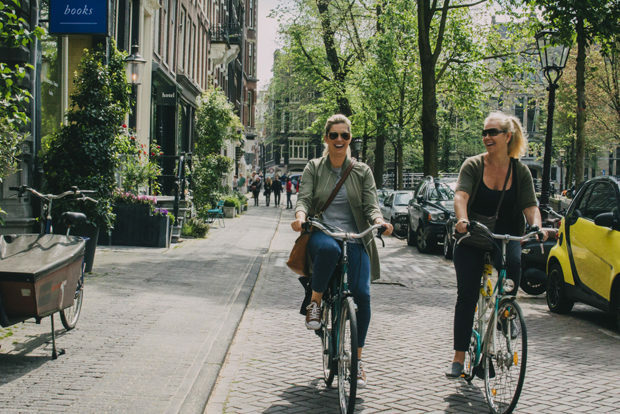 Around the corner from the Albert Cuyp market, an 18-minute walk from Rembrandt Square and the Munt Tower, and a 15-minute walk from the Red Light district, Cocomama (rated 9.0 Superb) is a boutique hotel meets budget-friendly hostel. There’s a private garden, resident cat, communal kitchen with unlimited Nutella at breakfast and even a cinema. Its sister property Ecomama (rated 8.8 Fabulous), is also inexpensive and has family-style dinners and a tent for watching movies. Take the free ferry from Amsterdam Central Station to ClinkNOORD (rated 8.9 Fabulous), a former lab-turned-hostel that has an onsite bar. Musically talented travellers willing to perform in the bar can stay for free. 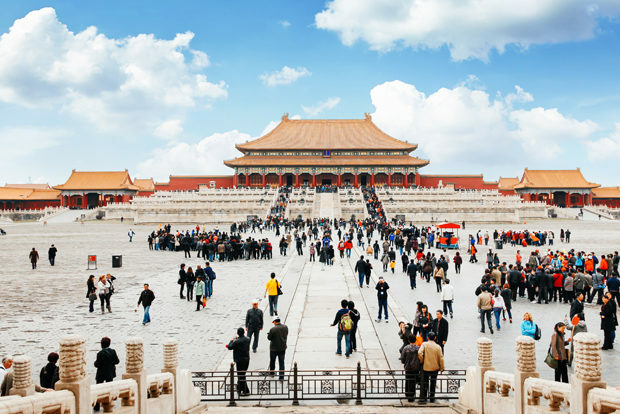 The capital of China is a travellers’ treasure trove, from iconic Tiananmen Square, to the palatial walled Forbidden City, to the Great Wall of China. And many of Beijing’s top hostels are attractions in their own right. Located in a historic ‘hutong’ (alleyway), Happy Dragon Alley Hostel (rated 7.8 Very Good) is a 5-minute walk from the subway and a 10-minute subway ride from Tiananmen Square. The hostel has a bar and offers free Chinese lessons. Or stay in a ‘siheyuan’ (courtyard-style home) at Chinese Box Courtyard Hostel (rated 9.2 Superb), which offers free weekly dinners, tea ceremonies and calligraphy classes at the weekend. London may be synonymous with pricey, but it is possible to keep accommodation costs low. Save money for visiting dozens of iconic attractions like the Tower of London, Big Ben, Westminster Abbey and the London Eye by staying at a hostel like Clink78 (rated 8.2 Fabulous), a former courthouse in King’s Cross that boasts on-site laundry and ClashBAR, which offers live music and a variety of other weekly events, or Wombats (rated 9.1 Superb), a former hostel for sailors that dates to the Victorian Age and is a 15-minute walk from the Tower of London. Save money to indulge in retail therapy, spa days and dim sum in Hong Kong by saving on accommodation. Local artists decorated the rooms at Hop Inn (rated 8.9 Fabulous), which offers free Wi-Fi, a rooftop terrace and foosball in Tsim Sha Tsui. Adjacent to the MTR, Rainbow Lodge Hong Kong (rated 8.6 Fabulous) is a 5-minute walk to the Star Ferry in Tsim Sha Tsui. Each single bed has its own reading light, power bank and privacy curtain. 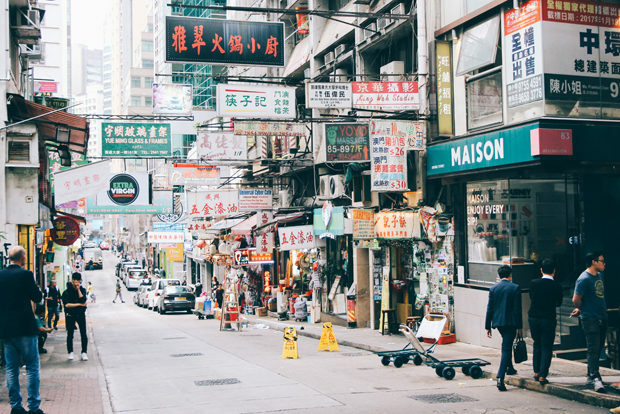 Hong Kong is also an easy 2-for-1 trip, which becomes even more affordable by staying in hostels. Take the 1-hour high-speed ferry from Hong Kong to Macau and indulge in more shopping, sample Macanese cuisine and try your luck at the casinos. Taking in the bright lights of Broadway, soaring skyscrapers, magnificent museums, shopping and food in the “City That Never Sleeps” can be an expensive proposition. To save on accomodation, book a stay at a hostel like the hip Q4 (rated 8.0 Fabulous) in the Queens neighborhood, which is a 10-minute subway ride from Times Square, or HI NYC Hostel (rated 8.7 Fabulous), one of the largest hostels in the U.S., which is only 2 blocks from Central Park and a short walk to the subway. 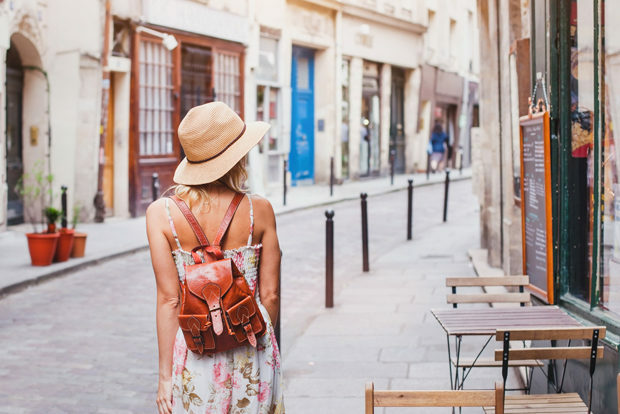 Spend your time admiring the Mona Lisa at The Louvre, climbing the Eiffel Tower, visiting Notre Dame Cathedral and shopping (or maybe just browsing) the luxury boutiques that line the Champs-Élysées with the savings you get from staying at hostels like the artsy Oops! Design Hostel (rated 8.5 Fabulous), which is within walking distance to the Latin Quarter, Luxembourg Gardens and 3 metro lines. Or stay at the conveniently-located Generator (rated 8.4 Fabulous), a 15-minute walk from Paris’ Gare Du Nord train station that has a café, rooftop terrace and bar. 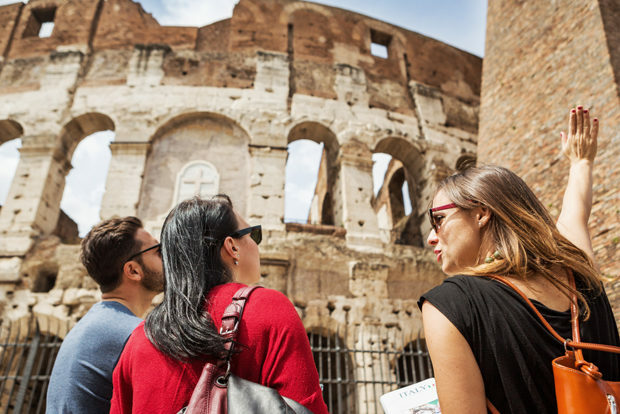 The capital of Italy is home to 16% of the world’s cultural treasures, according to Rome’s official tourism bureau, making it a perennially popular place to be immersed in history. Iconic points of interest include the Basilica of St. Peter in the Vatican, The Forums, The Trevi Fountain, The Colosseum and the Sistine Chapel. And you don’t have to walk far in Rome to find an excuse to stop and savour the flavours of Italy. From standing at corner coffee shops sipping espresso, to indulging in refreshing gelato, food is a priority when travelling in Italy. So why not up your food budget and save on accommodation (#priorities)? Yellow Hostel (rated 8.8 Fabulous) is a hip hostel that features entertainment with local bands, rooftop yoga and a hair salon, or Freedom Traveller (rated 8.6 Fabulous) is a 5-minute walk from Rome Termini Station. 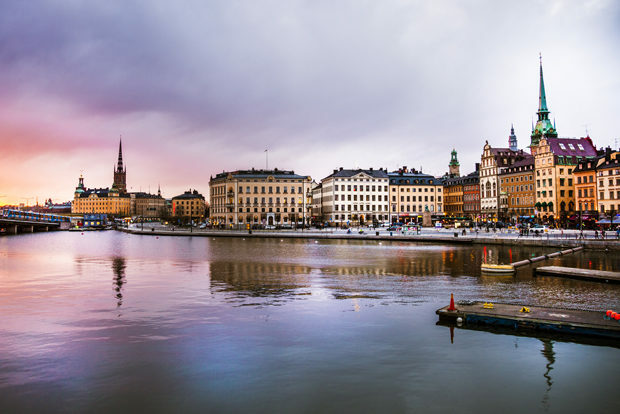 Stockholm has some super quirky hostels, making it hard to imagine why travellers would want to stay in pricier hotel rooms. You can stay in a converted airplane at Jumbo Stay (rated 8.8 Fabulous) or you can spend the night on a steel ship Af Chapman (rated 9.2 Superb) that is moored on the western shore of the islet Skeppsholmen in central Stockholm. Save money for exploring the Tarong Zoo, Royal Botanical Garden and Sydney BridgeClimb. Hop onboard a railway carriage at Railway Square YHA (rated 8.6 Fabulous) in Central Station, or stay at Mad Monkey Backpackers on Broadway (rated 8.9 Fabulous), which offers free dinners a few nights each week and a communal kitchen. 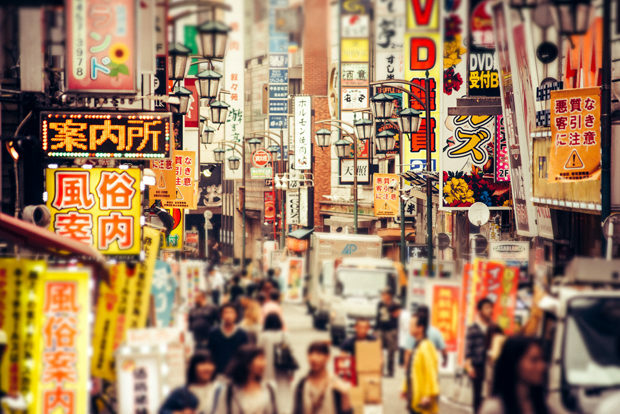 Tokyo is certainly not known for being cheap. But you can stretch your budget further by staying at a hostel like the cosy K’s House (rated 9.4 Superb), a 10-minute subway ride from Kaminarimon Gate, or Khaosan World Ryogoku Hostel (rated 9.3 Superb), one of the largest hostels in Japan located walking distance from Ryogoku Kokugikan and Edo-Tokyo Museum, which features a footbath and communal kitchen. Which city’s hostel scene is most appealing to your wanderlust (and your wallet)? Share with us in the comments and start your travel search on Cheapflights.com.au.